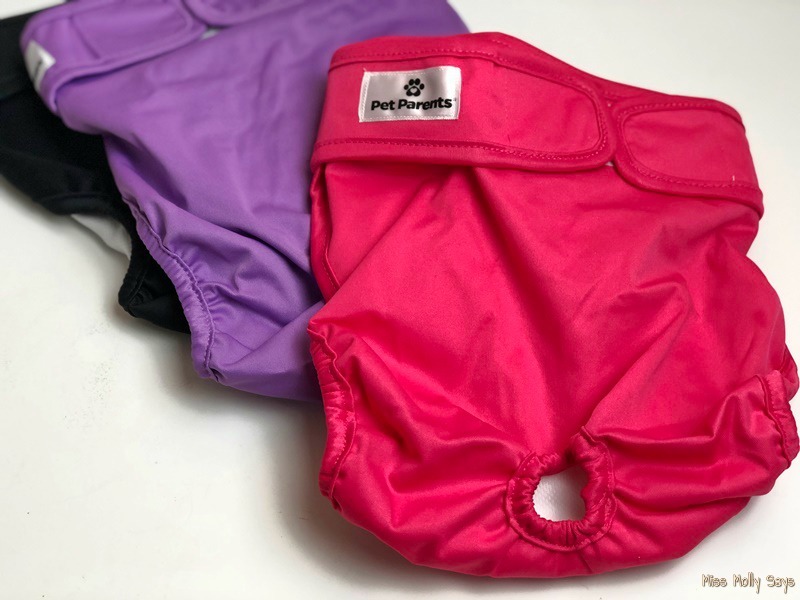 Pet Parents Dog Diapers & Belly Bands Giveaway! TWO Winners! Dogs are part of the family and we want them to be with us at all times. Unfortunately, sometimes issues get in the way of our couch snuggling time or sleeping in bed with us. Just as with humans dogs can suffer from incontinence for various reasons. 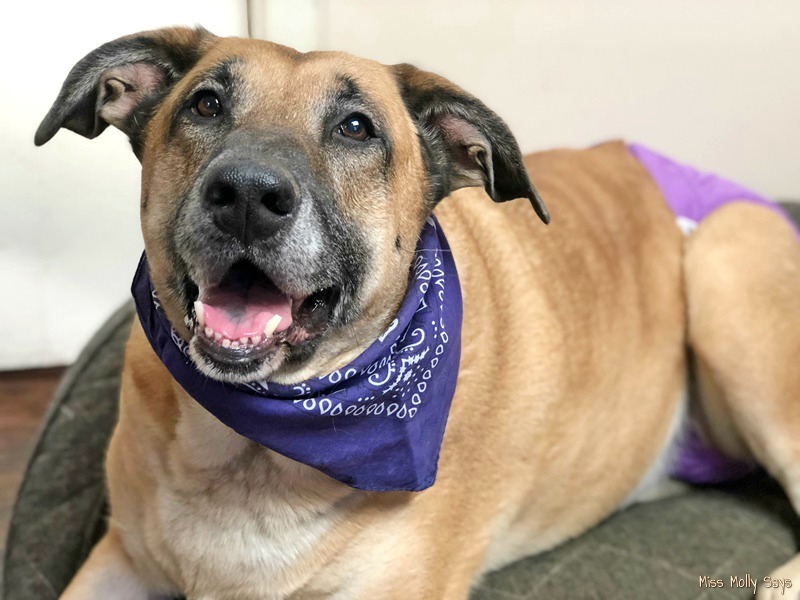 You may also have a need for dog diapers or belly bands with an injured/post-surgical dog, dogs in heat, spot marking, travel, etc. 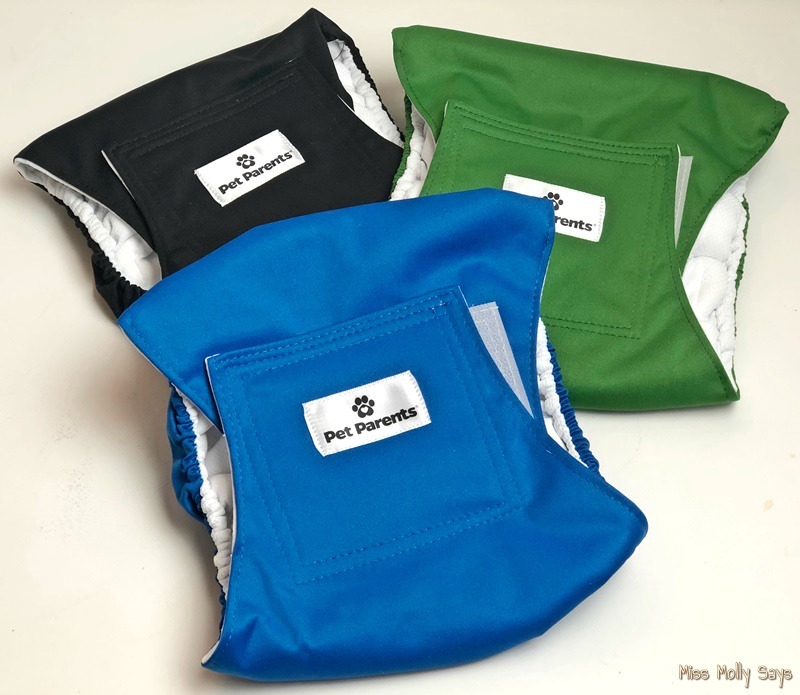 Dog Diapers and Belly Bands from Pet Parents can help control the mess and make our time with them more enjoyable! For more information and full details, be sure and read MIss Molly and the pack’s full review here. I want to try the dog diapers for my girls. I would choose the diapers. I would choose the dog diapers, because you never know when an emergency surgery might happen & you’d need one. I would choose the diapers for our aging dog. I would like the doggie diapers. My beagle is getting old and having accidents especially when she gets excited. I would choose the dog diapers for my female boxer. I would choose the belly bands because my dog is older and she has Incontinence issues. I would probably choose the Dog Diapers.